What you didn’t know about Gucci……. 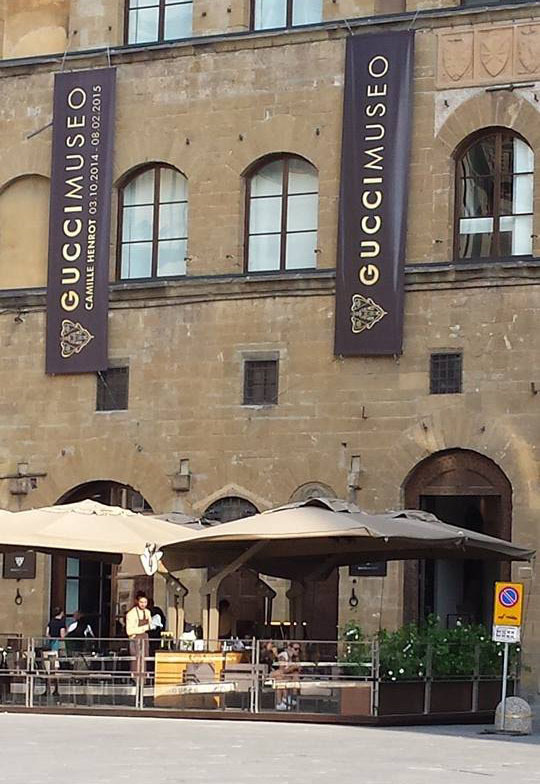 In October during my weekend trip to Florence I was one of the first to attend the newly opened Gucci exhibition. From unique masterpieces by Guccio Gucci till the latest Gucci designs were revealing the formation and evolution of the House of Gucci. 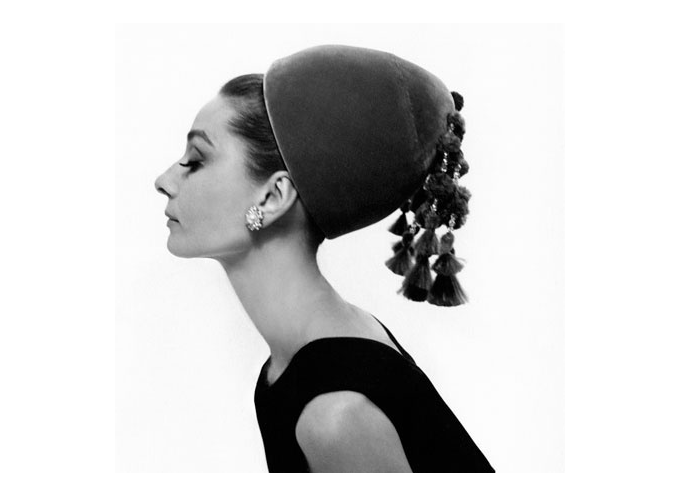 Luxurious bags, clothing, chic evening gowns and even home decor and leisure accessories. It is hard to imagine all of this started in the beginning of the 20th century with the production of travel-trunks.